" I knocked 4 strokes off my handicap, because I followed this advice"
Will you ever improve your handicap? Are you unknowingly sabotaging your ability to improve your game?? 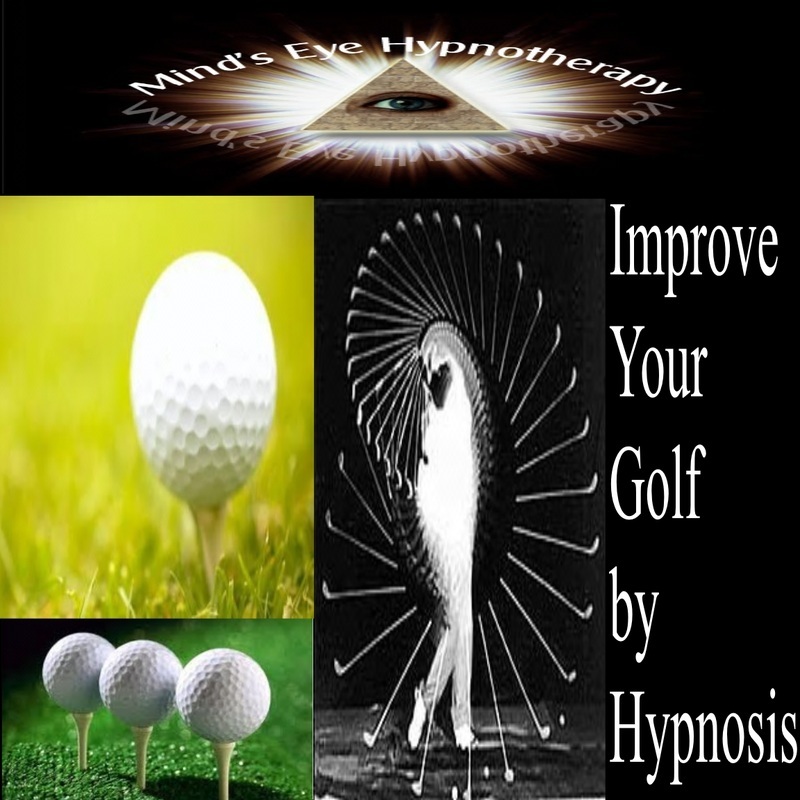 You may be one of the rare breed of golfers that doesn't want to reduce their handicap...... If that is the case, then this product is not for you. If, however you are actually from the planet Earth, and are a normal person, who gets frustrated with the inconsistencies of their game, you would give your eye teeth to lose 4 strokes or even more from your game, and the good news is Now you can AND it will NOT cost you your eye teeth!! It is a nice sunny morning, a few wispy clouds floating gently by in the clear blue sky, and you are just where you want to be.... at the 1st tee with 3 of your friends, ready to enjoy a four-ball. It is your turn to tee off, It is a straight forward par 4, with a slight dog leg to the left. You tee up your ball, step back.... Pull out your 3 wood and address the ball, feeling calm, relaxed, and really enjoying the moment. You picture the shot in your mind, and.... whoosh... You hit the ball with the sweetest strike, and as you look up.... you see the ball soaring down the fairway, just to the very spot where you were intending it to go, just on the corner of the dog leg. You approach your ball, and find it in a perfect position, so you pull out your 7 iron, address the ball, picture the shot in your mind, and once again, you hit the sweet spot just right, and the ball is lofted high into the air, and just seems to float on and on to the green, and drops gently about 15 feet from the hole. When it is your turn to putt, you again address the ball, picture the shot in your mind, and the ball rolls to about 2 feet from the hole. You take your next putt and hear the clunk as the ball drops.. WOW you scored a par on the first hole... You smile inwardly, and you feel very relaxed, and confident with your game. So what is this secret weapon?? In the comfort and privacy of your own home, you can play this CD/MP3 which gently guides you in the right direction for improving your golf. You hear and "see" the techniques that professional golfers use to perfect their swing. these then remain stored in your subconscious and help you to visualize the perfect golf shot every time. Your subconscious learns about the most important part of the swing ... Timing.... and remembers when you need it most... Out on the course..
“I know Tiger meditates a lot. For me, this has helped. The brain’s a muscle, too, and it’s something you’ve got to invest time in. The same relaxing, all round golf improvement method that Tiger uses can be yours to use as often as you like for the ridiculously low price of only £19.99 ....... YES you did read that correctly, ONLY £19.99. We also ship to the U.S.A. as well as UK. No guarantee, and I will tell you why. A guarantee indicates doubt in the product, and I have absolutely no doubt at all that this Cd will improve your golf round by at least 4 strokes IF YOU FOLLOW THE INSTRUCTIONS and actually use it. The only people that will not drop 4 strokes or more are those that will buy this Cd and then are daft enough to not play it, and wonder why it doesn't work...... So I will not offer a guarantee to validate peoples daftness. So...... If you buy it ..... and use it........ It will work!!! !